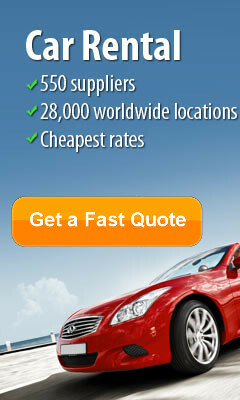 Cheap car hire at Verona Airport in Italy. Airport Car Hire Network will shop around to bring you massive savings on car rental at Verona Airport from the best rent a car companies Hertz, Avis, Maggiore, Locauto, Sixt, Europcar. Vernona Airport also known as Villafranca Airport is located 5 km south west of Verona and only 140 km from both Milan and Bologna in Northern Italy. Aeropuerto de Verona-Villafranca is a medium size airport with less then 4 million passengers per year mainly from Europe but also Africa. The airport has a nice selection of shops, cafes, and restaurant for you to browse. 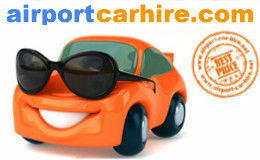 Book your car hire in Verona Italy with the confidence that you are getting the best deal. We offer best price guarantee. Free Cancellation & Free Amendments. Lock in the price now as you have nothing to loose. 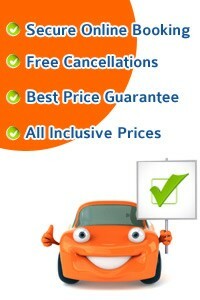 Take this opportunity to get the best car rental deals in Verona... CHEAPER. Driving Directions to Verona Airport Verona Airport main access roads are the A4 or A22. 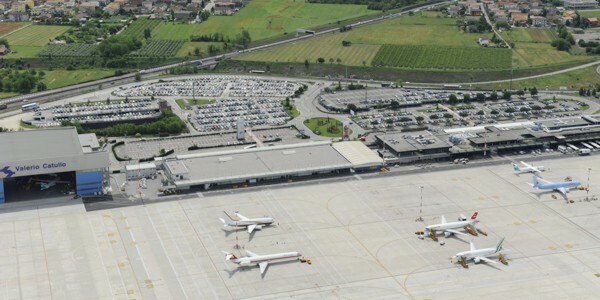 Verona Airport is 160kms from Milano and 60kms from Vicenza , 90 minutes from Bologna and Venice. Car Parking: Long and Short Term Parking Facilities available with over 4000 car parking spaces with 700 of these being are indoor. Train service: take the Aerobus from Verona Airport to the train stations in Verona centre just a 10 minute journey. Taxi from Verona Airport to the city centre may cost 15-20 euro. Bus service: a shuttle Aerobus runs regularly between Verona Airport and Verona Puerto Nuova railway station in Verona city centre. Ticket may cost around 5 euro. The city of Verona is one of the most popular touristic destinations from northern Italy, and not only it has been awarded World Heritage Site status by UNESCO due to its urban structure and architecture, but it represents the set of no more than three of Shakespeare's plays. Behold, lovers of the Shakespearian world, you will be able to walk between the walls where "Romeo and Juliet", "The Two Gentlemen of Verona", and "The Taming of the Shrew" actually took place! Go ahead and book those flight tickets, and do not forget to rent a car, since you will have a lot of driving around to do! 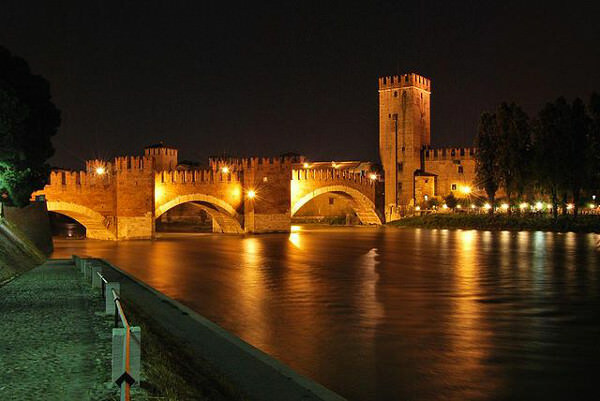 Verona is also called "Little Rome", due to its imperial importance, and this city surely deserves the title. If you want to be stunned, you absolutely have to take your rental car and drive to the Arena di Verona. These friendly walls have hosted over 20,000 concerts and shows, right in the middle of town's square. Known for its several annual fairs, shows, and operas, when in "Little Rome", reserving some tickets at the Arena Museo Opera it's a must. The setting of the old arena and watching the spectacle while the sun sets; that is definitely worth your while! Of course, once you've had a taste from all these Italian beauties, you will want for sure to see even more. Thank God that you have already rented a car and you are able to have a getaway anywhere near Verona. Feeling in the mood for a fashion show? No worries, even though Verona has a fashion of her own and can be a small Mecca for shopping enthusiasts, you can take your car for a spin in Milan. You will be amazed by how fast you are going to get there, not to mention the fact that you might feel you need to get a bigger truck from all the shopping you will be tempted to do there. Big fan of natural beauties and water combined? You will not believe how close to the biggest lake in Italy you have been! Lake di Garda has been a luxury destination even for the ancient Romans, and they sure knew a thing or another about living a life of wealth! This region is not only packed with perfect views for selfies, but the history behind it will amaze you. What better way to make your trip to Verona memorable, if not taking a road trip to its vineyards? The area of Veneto is known worldwide for its many different red and white wines, especially Valpolicella and Soave. Do you even know how lucky you are because you had the idea of renting a car? This way, you are able to tour the countryside, visiting wine destinations. They even have a "Strade del Vino" (Street of Wine), imagine that! So, what are you waiting for? Hotel Fiera is near Verona’s Congress Centre, a short bus ride into town, and just 3 stops to Porta Nuova Railway Station. Here you will find a choice of rooms and free parking. The bus stop is just outside the Fiera Hotel, allowing you quick access to all of Verona’s best sights, including the Arena and Juliet’s house. All rooms come with satellite TV and pay-per-view channels. At the hotel’s mini gym, you will find a variety of training equipment, available for free. Meals are served throughout the day at the Fiera's restaurant, which also serves a buffet breakfast including fresh fruit and a choice of breads. The Colomba d’Oro enjoys a central position in the historic centre of Verona, just 150 metres away from the famous Arena and close to the main historical buildings and monuments. Set in a lively and touristy shopping and restaurant district, the hotel boasts excellent transport links making it easy to reach all other city destinations. The railway station is 1.5 km away, Verona International Fair 2.5 km and Verona-Villafranca Airport is 11 km from the hotel. Residenza Giacomo Puccini, Viale Roma 33, Citta Antica, 37121 Verona Set in an 18th-century building on the banks of the Adige River, Residenza Giacomo Puccini overlooks Castelvecchio Museum. It offers elegant rooms with decorative walls and air conditioning. Rooms have calm pastel colour schemes and classic furniture. They feature a minibar and flat-screen TV, plus a private bathroom with organic toiletries. A buffet breakfast is served each morning until 11:00 and guests have discounts at local restaurants for dinner. Free Wi-Fi is available throughout the property and private parking is available. Giacomo Puccini Residenza is 5 minutes' walk from Verona Arena and 900 metres from the central square of Piazza delle Erbe. Juliet's house is 10 minutes away on foot..
Set in a quiet residential part of Verona, the Maxim offers spacious rooms with satellite TV. The hotel provides free underground parking, 3km from Arena di Verona Amphitheatre. Hotel Maxim's air-conditioned rooms include a minibar, and private bathroom equipped with hairdryer and toiletries. A continental style buffet breakfast is served daily. The hotel restaurant is open for lunch and dinner, and offers a range of Italian dishes. Buses to Porta Nuova Train Station stop 200 metres from the hotel. The city centre is a 20-minute ride away, or 10 minutes by car. 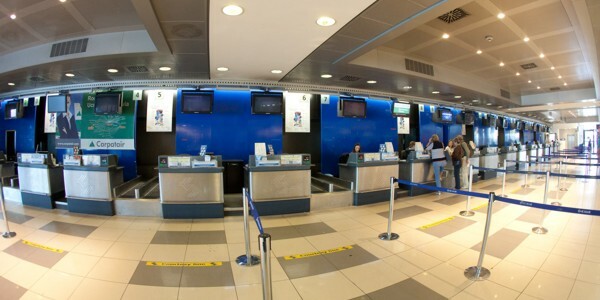 We saved €172 on a 7 day rental at Verona Airport when we prebooked. Fantastic value. - Roger Lawton / Sheffield.